Jason Hondru shares what you can expect when you visit a Hondru Auto dealership location. 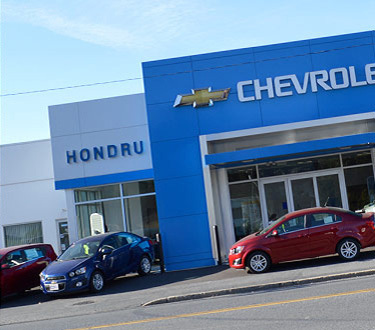 Hondru Chevrolet is your complete sales and vehicle service dealership. We stock a wide selection of new and used Chevy cars, pick-ups, SUVs, and commercial vehicles all at unbeatable prices—we guarantee it! In addition to new cars and trucks, we also carry certified pre-owned Chevy vehicles that must pass a rigorous 117-point inspection. If it doesn’t pass, it’s not certified! At Hondru Chevrolet, we want to help you find the new or used car or truck you’re looking for, at the lowest possible price, in a no-pressure environment. 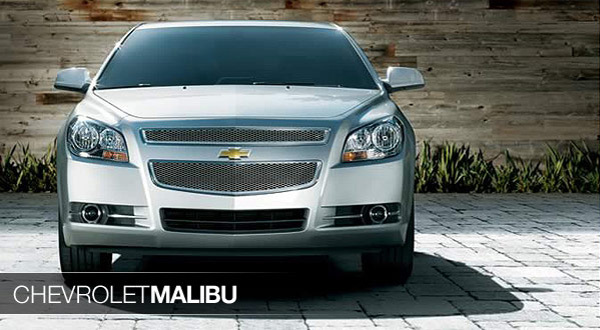 Browse online and then stop by our showroom for a test drive. We want to get you the best deal anywhere in Central Pennsylvania! 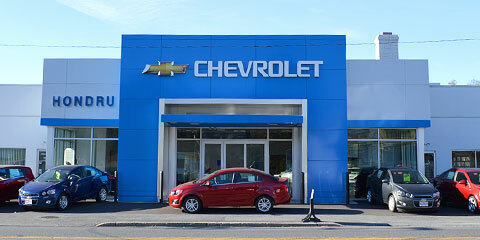 Thursday (by Appt) 5:00 P.M. – 8:00 P.M.
Hondru Chevrolet of Manheim is located south of the square in Manheim on Route 72, near the Fruitville Pike intersection.